Manila -- Climate change poses a risk to the agricultural sector, threatening food security and farmers well-being. 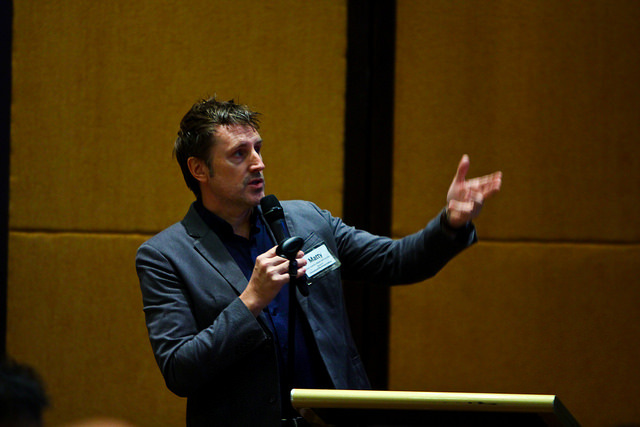 Against this backdrop, the Philippine-France Forum on Agriculture on 26 September provided a venue for sharing of scientific and environmentally efficient strategies to address the effects of climate change. The International Rice Research Institute (IRRI) presented its projects that benefit rice farmers and consumers. Matty Demont (photo), IRRI senior scientist and leader of the market research team, shared research being done on upgrading the rice value chain in the Philippines. 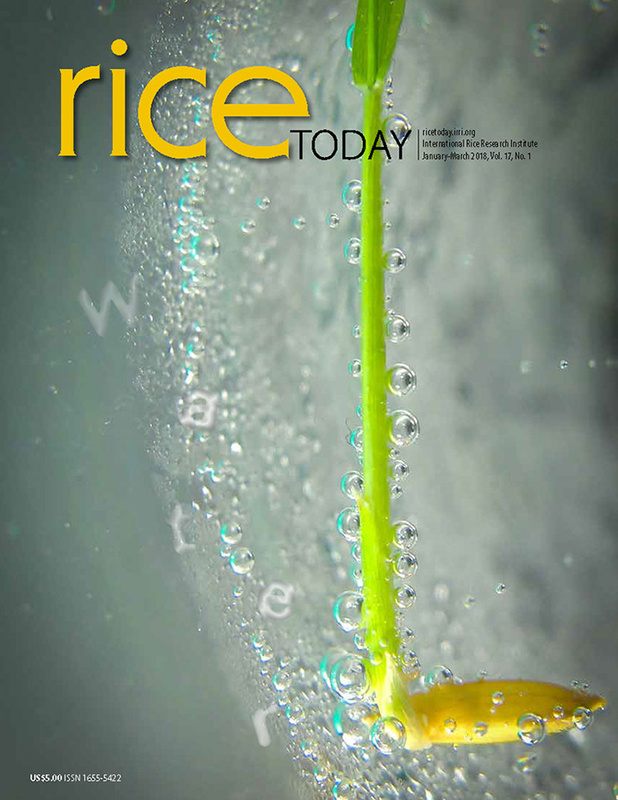 “Rice breeders need to tailor rice varieties to both market trends and the climate change. We also need to help rice farmers become more climate-resilient and competitive,” Demont said. IRRI has developed and released climate-smart rice varieties that are drought-, flood-, and salt-tolerant to help farmers and communities cope with the adverse effects of climate change. Relevant and timely information on rice production is also important to boost productivity. IRRI works on widening farmers’ access to useful data through the Philippine Rice Information System (PRISM) project. PRISM uses remote sensing, geographic information systems (GIS), crop modeling, smart phone-based surveys, and cloud computing to generate information on where, when, and how much rice is grown in the country and assess crop health and damages caused by flood and drought. IRRI’s scientist Alice Laborte and the project leader noted that involving the right partners is very crucial to this initiative’s success. The Forum on Agriculture, held at the New World Manila Bay Hotel, was part of the celebration of the 70th anniversary of France and Philippines diplomatic relations. IRRI’s used the occasion as part of its commitment to share expertise to achieve food and nutrition security, improve the quality of life in rice-related communities, and protect the rice-growing environment for future generations.